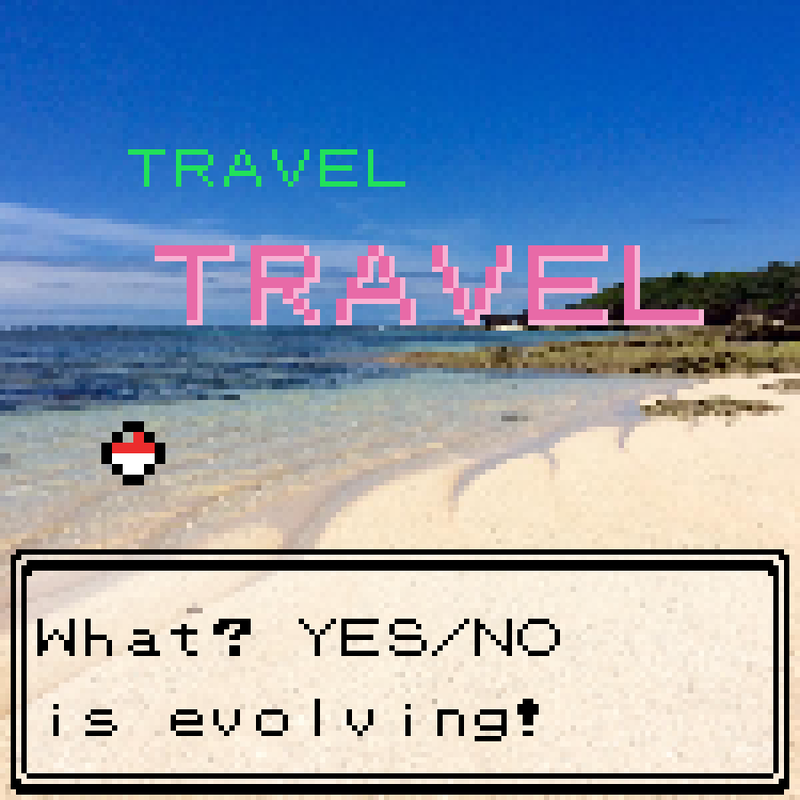 Here you are and here I am and here we go again. Some musics for ya. Musique. Um... so here—oh I've done that. So anyway. Some new thing from a person who started following me on Twitter. Yep because sometimes it doesn't take the formalities of sending someone an email saying, "Dear Sir, here is a music submission..." – not at all. In this modern age, no interaction goes unnoticed, many avenues of communication open up and send information and appreciation both ways and everything is very easy these days. The internet retains its Wild-West-feel, its feudal connotations in clans, cliques and collectives, and you naturally meet travellers on similar journeys to yourself, chat, discover things. It's maybe been said 9,999 times or more but I've said it again: the internet really does connect us. Call it obvious or whatever but it IS true. Or at least, I think it is. After all that, I'd like to introduce Tropes. I don't know anything about this person other than they are from the US. 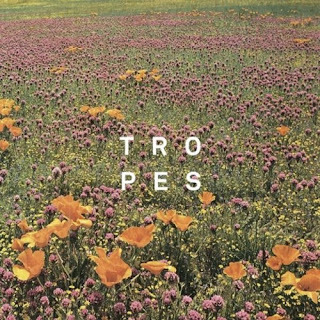 Following in the same vein as the vaporwavers who sample whatever the hell music want to sample and to whatever degree they please, Tropes lifts hard-edged rap from its original environment and puts it in new, lush encasings – the musical equivalent of taking animals from the wild and placing them in a nice zoo. Except the zoos in which Tropes exhibits the music he likes are synthetic sample-heavy skate-hop environments with fresh canopies comprised of the gleaming sounds of yesteryear. As he does in 'Hollows'. This one is essentially an edit/remix of Clipse's 'Cot' Damn', featuring Ab-Liva and Pharrell. I didn't mention the other guy it features, Roscoe P. Coldchain, cause Tropes cut the song short after Pusha T's verse. Whether that means anything or not I don't know, but what is for sure is that Tropes certainly has an ear for what sounds good underneath these insatiable flows. The beat skiffles along like a thin ghost of boom-bap whilst reverbing muffled bell sounds chime like old memories in the air. A supreme head-nodder, Tropes treats the raps with lashings of echo and subtle sidechaining that gives it a real laid-back appeal, as if the track is moving slower than your ears want it to – yet it sounds so good. So good. Such fresh. Like a cloud of sunny nostalgia, harps playing as you hark back to summers whisked with hip-hop and endless blissful days just hanging around. It's a new take on old stuff, an expression of the music that Tropes likes, like a collage – if you come across a song you love so much that it's almost as if you wished you'd made it, what can you do but make a contribution to it, create an homage to what you love? PS. This guy has made so many tracks like this, I just happened to like this one. You should definitely check out his Bandcamp – endless tracks on offer there.